Home>NEWSROOM > Announcements, Tools and Testers>Fluke New Year Deals – Be Quick! 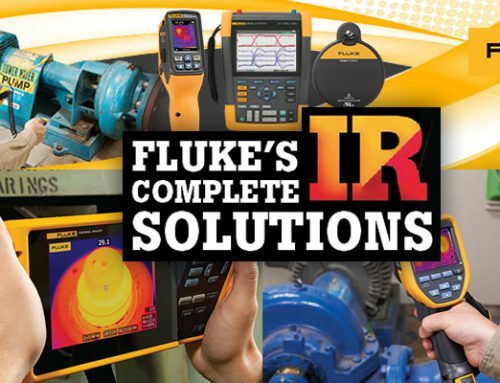 Fluke New Year Deals – Be Quick! 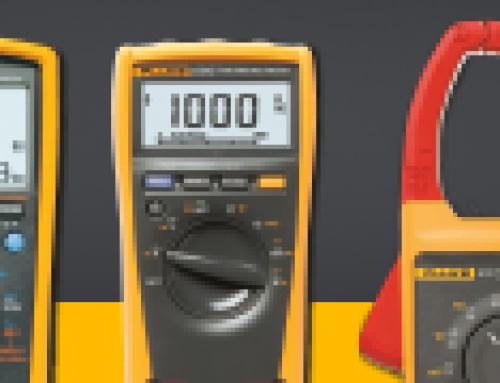 Purchase a qualifying Fluke Test Tool from CSL or one of CSL’s wholesale partners between 20 December 2018 and 28 February 2019, then choose a gift from the appropriate holiday deals. Submit your redemption within 14 days of purchase to fluke.com.au/redeemtradie to claim your reward. 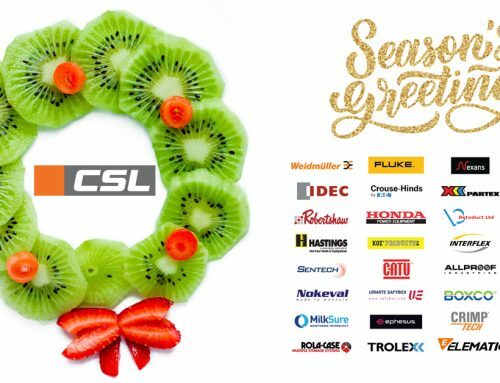 Seasons Greetings from Team CSL. 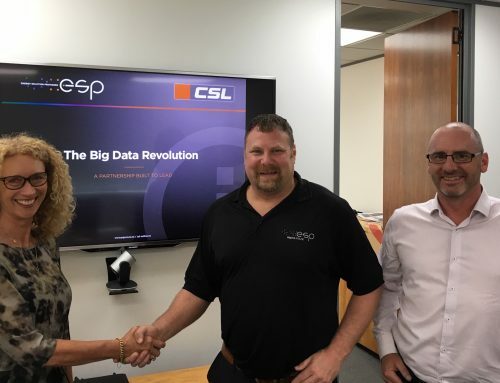 Strategic partnership by two Kiwi family firms will see growth in energy savings. 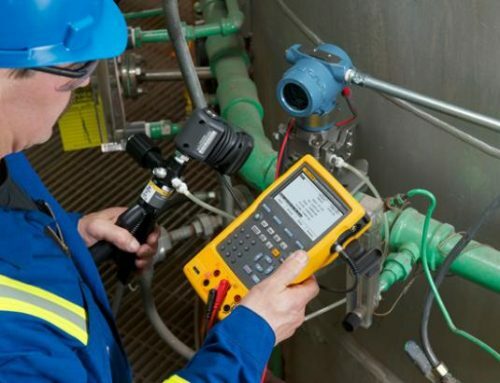 Fluke Workshops 2018 – Power Quality and Energy Measurement Troubleshooting. 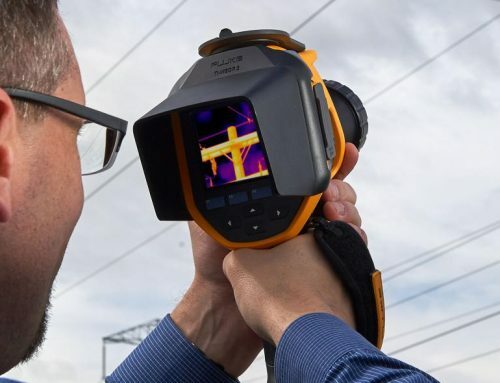 What kind of thermal imager focus system do you need? 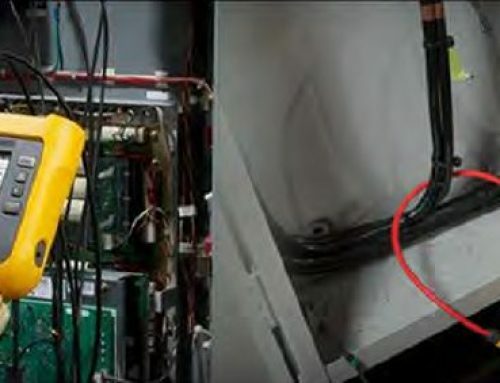 Get Current is our quarterly email newsletter that keeps you informed of our latest news, product innovations and special offers. 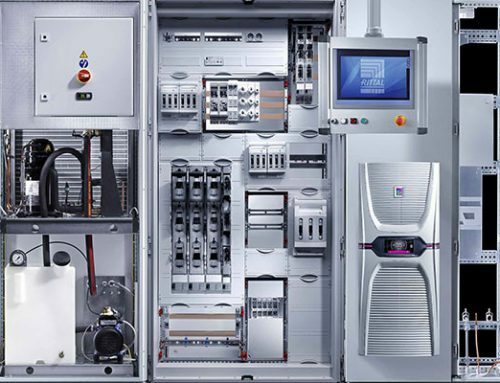 Our special offers are available through all good Electrical suppliers.